Finley represented his peers from St. Mary’s with a last-minute entry into the tournament. He shot an outstanding round of three over gross to win by two clear shots of the runner-up, becoming the West Yorkshire Schools U19’s Champion 2018. 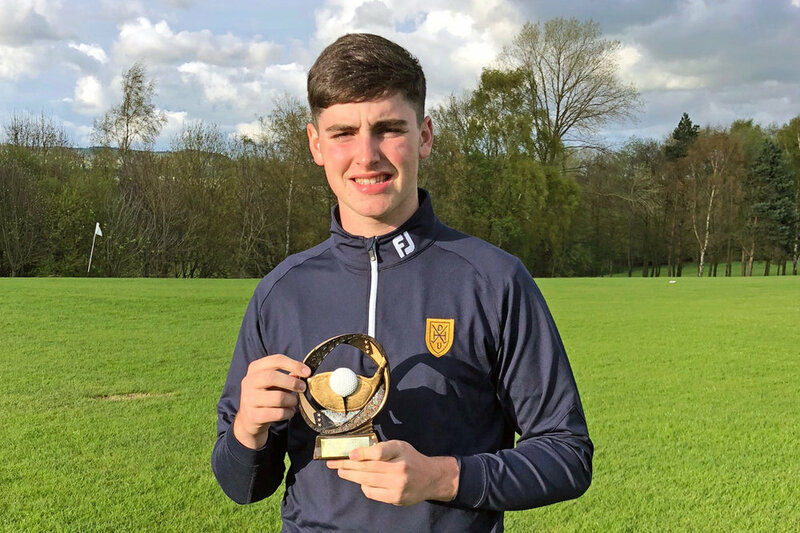 As a result of his victory, Finley has been granted automatic entry into the North of England Championship in June at Cleckheaton Golf Club, where he will play against a number of high level U19 golfers.